Declaration of Dignities: Feb. 21, 2017 A. D. – Ordo Militaris, Inc.
February 21, 2017 A. D.
Our Religious Association, the Ordo Militaris Catholicus, is a security and defense initiative for the defense of Catholics from persecution for the Faith. as such the Association includes volunteers, donors and supporters who are both military and non military. There are several grades of membership in our Order, which we herewith specify to encourage membership. 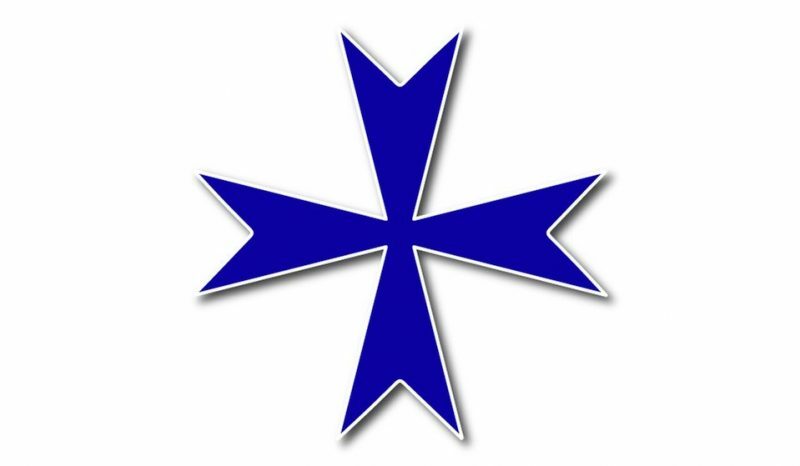 OMC V: Volunteer in the Ordo Militaris Catholicus. A volunteer is someone who assists the National Chapter or Provincial or State Chapter in any capacity without pay on a habitual basis. OMC D: Donor in the Ordo Militaris Catholicus. A Donor is anyone who has made a donation of money or property to the Order, which is less than $100 in any given year. OMC LM: Lay-Member in the Ordo Militaris Catholicus. A Lay Member is anyone who has made a donation of money or property to the Order, which is more than $100 in any given year. You can become a Lay member through our Donation page by donating either $100 or making a pledge of $8.50 a month, through a recurring donation. OMC SQ: Squire in the Ordo Militaris Catholicus. A Squire is anyone who has made a donation of money or property to the Order, which is more than $600 in any given year. You can become a Squire through our Donation page by donating either $600 or making a pledge of $50 a month, through a recurring donation. 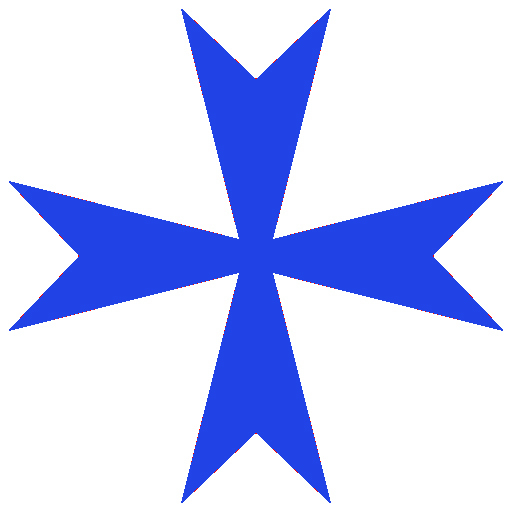 OMC KC or OMC DC: Knight Chevalier or Dame Chevalier in the Ordo Militaris Catholicus. A Chevalier is anyone who has made a donation of money or property to the Order, which is more than $1200 in any given year. You can become a Chevalier through our Donation page by donating either $1200 or making a pledge of $100 a month, through a recurring donation. OMC Bt: Baronet in the Ordo Militaris Catholicus. A Baronet is anyone who has made a donation of money or property to the Order, which is more than $6000 in any given year. You can become a Baronet through our Donation page by donating either $6000 or making a pledge of $500 a month, through a recurring donation. OMC B: Baron or Baroness in the Ordo Militaris Catholicus. A Baron / Baroness is anyone who has made a donation of money or property to the Order, which is more than $12000 in any given year. You can become a Baron through our Donation page by donating either $12000 or making a pledge of $1000 a month, through a recurring donation. OMC MW: Man of Will in the Ordo Militaris Catholicus. A Man of Will is the highest grade of military service by one who pledges and fulfills at least 1 year of military service with the Order, at his or her own expense, under the command of the Grand Master or a Master General. OMC MS: Man of Service in the Ordo Militaris Catholicus. A Man of Service is the second highest grade of military service by one who pledges and fulfills at least 1 year of military service with the Order, but requires expenses, and is at the command of the Grand Master or a Master General. OMC ML: Man of Lists in the Ordo Militaris Catholicus. A Man of Lists is the third highest grade of military service by one who pledges and fulfills at least 1 year of military service with the Order, for pay, under the command of the Grand Master or a Master General. * The Dignity of a Herald was added on Dec. 29, 2017 A. D., to enable Lay-Members who want to give more, to do so. The Honor of Man of Valor was added on April 1, 2019, as an order of merit for veterans who help the Order. © 2017 – 2019, Ordo Militaris Inc.. All rights reserved. Certain incorporated images are public domain.